Roofing. 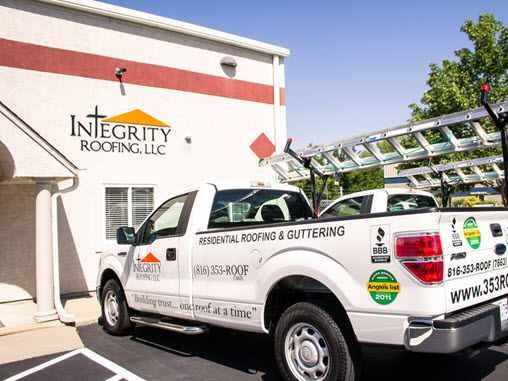 From installation of specialty roofing and roofing systems to inspection for insurance claims after a storm, we are Kansas City&apos;s full-service roofing company. Siding. We provide and install quality siding products, including vinyl and fiber cement siding. Gutters. Whether you&apos;re building a new home or require gutter replacement, we&apos;re your team; we also carry gutter protection products. Windows. 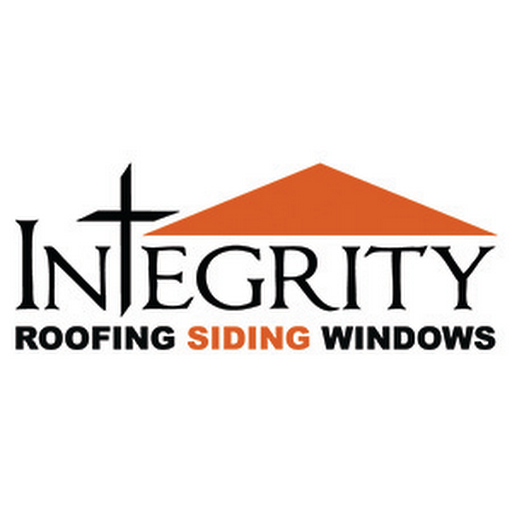 When you need replacement windows, trust our team to connect you with the right products at a reasonable price.